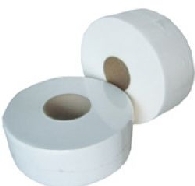 We offer a great range of washroom toilet paper for use in various kinds of dispenser (and of course, including convenential rolls! 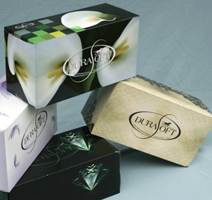 ), hand towels, facial tissues and serviettes. 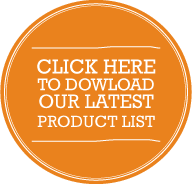 Our toilet paper, paper towels & tissues and napkins are suitable for home, public and professional use. 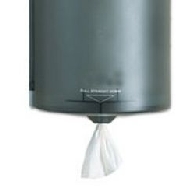 Be sure to check out the great savings from buying in bulk - it's quality you can depend on at prices that add up to huge savings for, whether it's for an office, public restroom, wash room or workplace - and even at home. Count on unmatched cushiony softness with strength, absorbency and home-like comfort. Premium image and hygiene to meet your highest expectations. 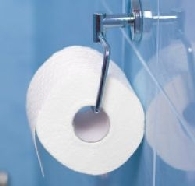 Our jumbo toilet paper rolls do not need to be changed as often as standard toilet paper rolls and will reduce the chance of running out of toilet paper when in use. 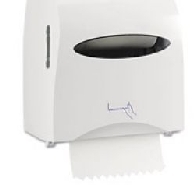 Centre pull paper hand towels provide protection against cross-contamination. Users touch only the hand towel they’ll use. Choose centre pull paper towels for a more hygienic bathroom experience. 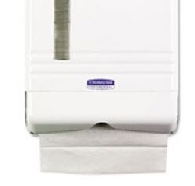 A highly effective hand towel, these highly economical rolls are perfect for all washrooms, public restrooms and staff toilets. 20.2 X 25cm. Each sheet is folded into the preceding one for individual sheet by sheet dispensing, making this product low on waste. 3-Ply are strong soft and absorbent tissues for your face. 100 tissues per box. 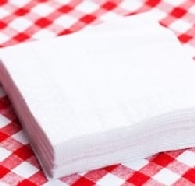 Quality 40x40cm 2 ply napkins are the essential accompaniment to every meal, no matter what the occasion. 2-ply thickness provides for a high quality look and hand feel. Soft and absorbent. 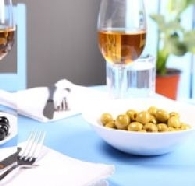 Perfect for casual dining, luncheon or catering functions. Strong, absorbent and convenient. Approx. 30 x 30cm. Ideal lunch size.